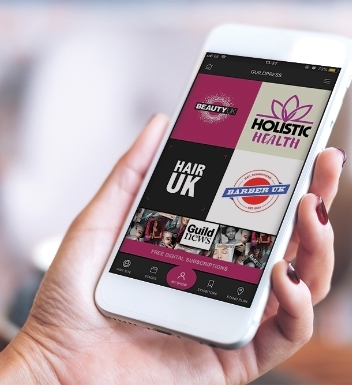 This year, Guild Press has launched our new Show App to help you get the get the most out of your visits to Scottish Hair & Beauty and Beauty UK. 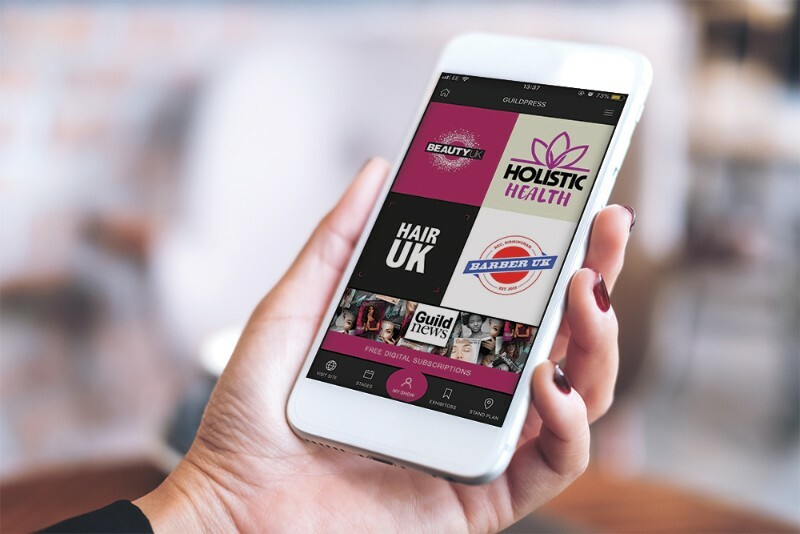 Free to download, the App has been especially designed to enhance your visitor experience at the exhibitions, providing all the essential information you need at the touch of a button. In addition to full exhibitor listings and show offers, you can create your own customised event schedule, identify the must-see brands and store information in your personal profile. 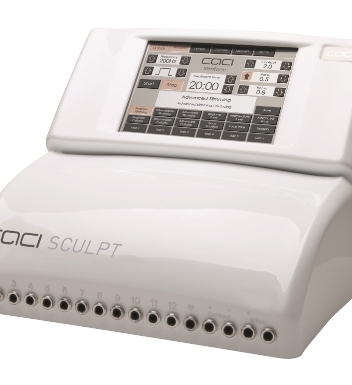 Full details of the educational seminars and demonstrations taking place throughout the exhibition are also available, and to ensure you don't miss a thing, reminder notifications let you know when these are due to begin. Plus, our interactive show floor plan allows you to easily locate companies and key areas. The App is available from Apple App Store and Google Play – search ‘Guild Press'.